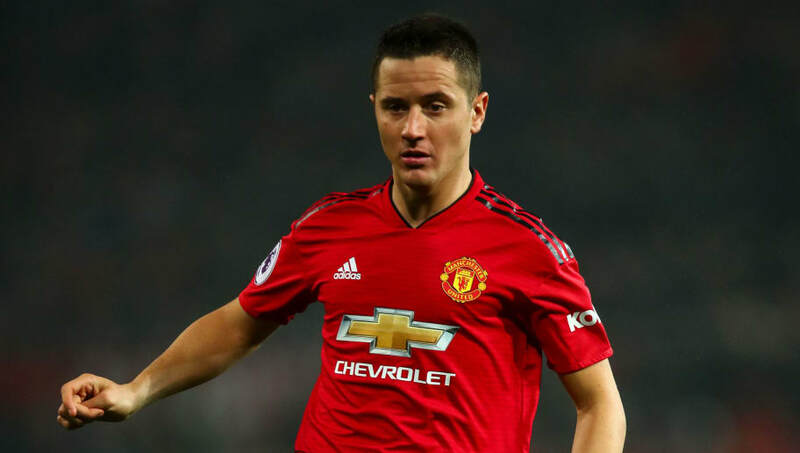 ​​Manchester United legend Paul Scholes was left unimpressed with Ander Herrera's performance against Arsenal and stated that players like him shouldn't be at the club if they can't play simple passes. The Red Devils were forced to be happy ​with a 2-2 draw against Arsenal at Old Trafford on Wednesday night in a game which saw them come back twice in the game as Anthony Martial and Jesse Lingard rescued a point for Jose Mourinho. After watching the last two games against Southampton and Arsenal, United legends Paul Scholes and Rio Ferdinand have been critical of their former team, once again. In his interview with ​BT Sport, Scholes spoke about Herrera and said, "You have to question the quality of the player. Rio asked the question there when he said: 'Is Ander Herrera capable of playing that ball to Pogba?' Now, he's in 15-20 yards of space, it's probably a 30-yard ball - a simple ball - if he's not good enough to play that ball then he shouldn't be at this club." Ferdinand, meanwhile took to blaming the players' low confidence levels which led to poor performances from United recently. He said, "It is an easy ball and when you hear Paul Scholes say that... he was a player who could put the ball on a sixpence from anywhere on the pitch, but when you look at that pass it's not a difficult ball to play. I think it's confidence." He continued, "When you're not confident, a five or 10-yard ball to the right-back from the centre-half position can be an awkward ball at times because you think: 'I don't want it to go out, the fans are going to get on my back, it's live on TV - I'm going to play it back to the goalkeeper'." United will now take on Fulham, who are bottom of the league table on goal difference in the Premier League. After their recent appointment of Claudio Ranieri, the Cottagers too have had their tails up in what will be a tricky encounter for the Red Devils.